At Medisolv, we work hand-in-hand with our clients, throughout the entire quality reporting journey, to ensure both quality reporting success and improved quality of care. In addition to offering our advanced quality software solutions, we pair each of our clients with a clinical expert like me. 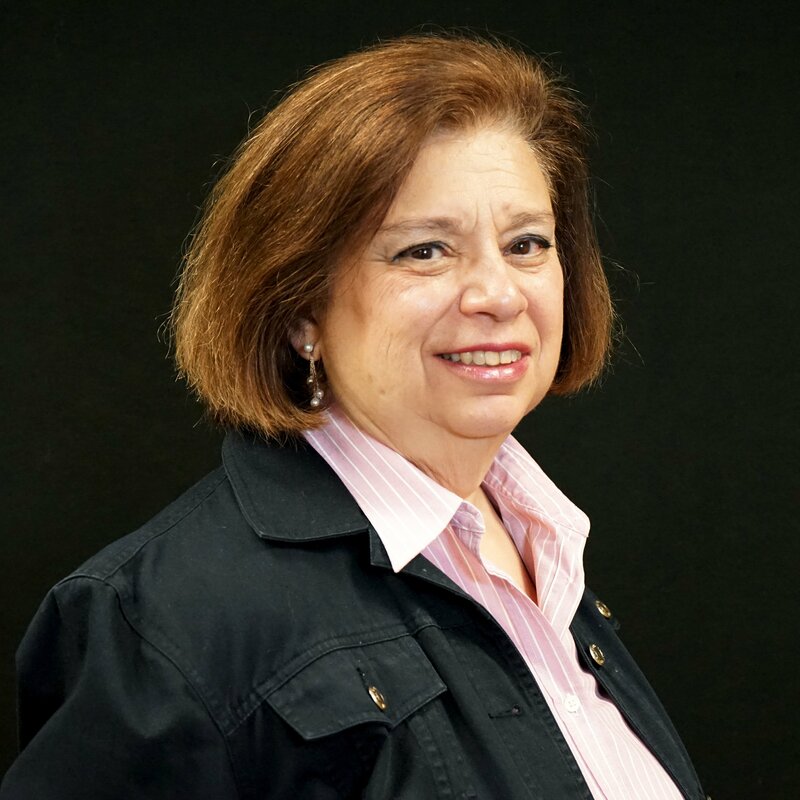 As the Senior Manager of MIPS measures at Medisolv, I am dedicated to helping my clients earn the best possible MIPS score. I guide clients on which measures to select for each MIPS category, provide insight on their strengths, identify areas of concern to help with performance improvement and take care of final submission on their behalf. So does all of this really make a difference? It looks like it pays off—literally—for our clients. Check out the infographic below which highlights Medisolv’s 2017 MIPS results in comparison to the 2017 nationwide MIPS results. Collectively, Medisolv’s clients earned a total average MIPS score of 88 points, which was 14 points higher than the national average of 74 points. Medisolv’s small and rural practices also outperformed expectations with significantly higher scores than the national average. And it's not just high MIPS scores that show our unwavering commitment to our clients' success is working. 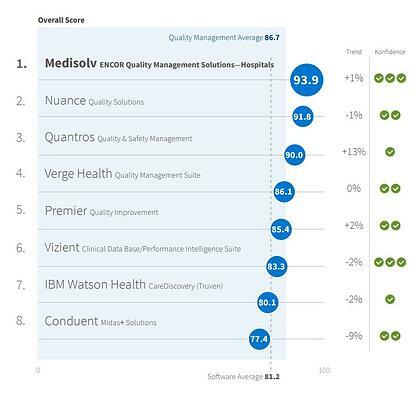 Medisolv was recently awarded the 2019 Category Leader ranking for quality management in the 2019 Best in KLAS: Software and Services report. The Category Leader designation is awarded to the vendors that stand out for helping health care organizations deliver quality patient care. As a 2019 KLAS Category Leader, Medisolv was top-ranked for quality management with an overall score of 93.9 out of 100. Medisolv also received an 'A' letter grade for six different customer satisfaction categories: culture, loyalty, operations, product, relationship and value. Be sure to reach out today to learn more about Medisolv and how we can help with all of your quality reporting needs.